At long last an article on Qatar’s World Cup adventure makes the salient point. In addition to the stadiums, 92 training sites will be constructed, Al Kuwari said. This is the key issue with the Qatar 2022 World Cup as far as environmental issues are concerned. Yes, building x amount of stadiums that will potentially be air conditioned is not a particularly ‘green’ thing to do. But each team needs at least two practice pitches, which will also have to be air conditioned to a height of 2 meters, if the event will be in the summer. This is where the egregious nature of the environmental impact will be seen. 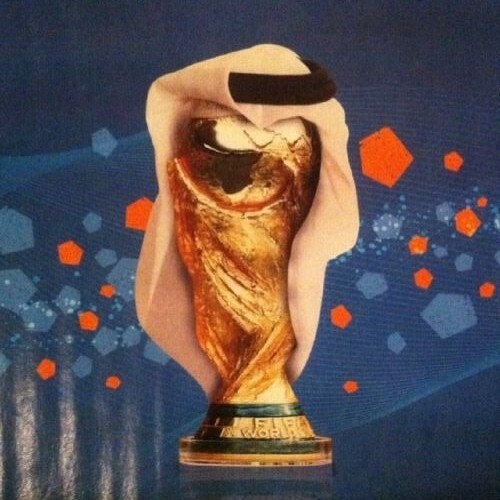 Otherwise, I would just briefly note that three top-notch Gulf experts that I’ve spoken to recently have argued that they think the World Cup will not be in Qatar; that for some reason it will be taken away. While their thoughts are always valuable, all I would say is that such a decision probably needs to come from a FIFA expert more than a Gulf expert. If FIFA engages in some Blatter-purge or goes through a rigorous anti-corruption process like the International Olympics Committee did after Salt Lake then there could be issues for Qatar.